Our Easter Service is at 09:00 on Friday 12th April, all parents, carers & families welcome. The Chocolate Raffle will take place in the playground at the end of the school day on Friday (or in the hall if wet). 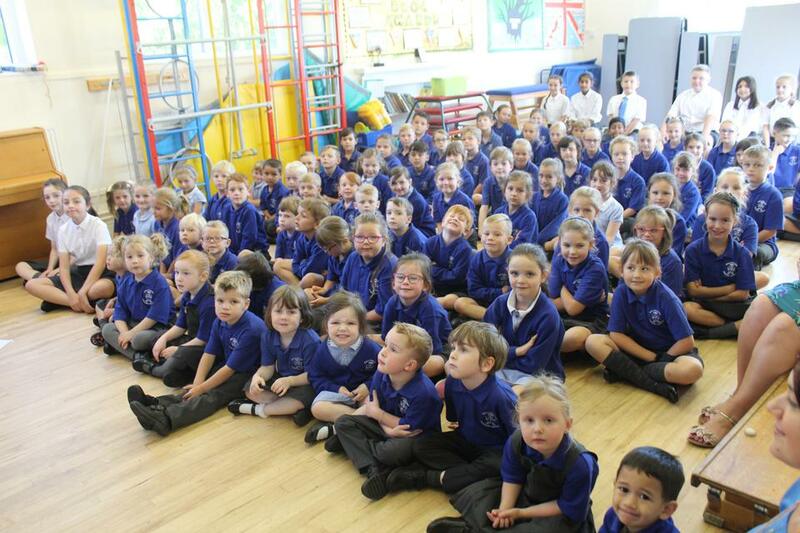 Welcome back to a fantastic new school year at Callow End! Our new Early Years unit is flourishing and we are delighted to welcome all our new pupils and our two new teachers. The children have all settled into their new classes and are working very hard already. We hope you are enjoying our new website - the calendar will be updated as soon as anything changes so please keep using it. If you have any comments about the website or feel information is missing please let us know.